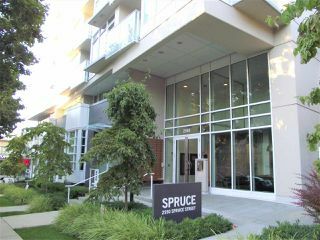 Welcome to "Spruce" by Intracorp! 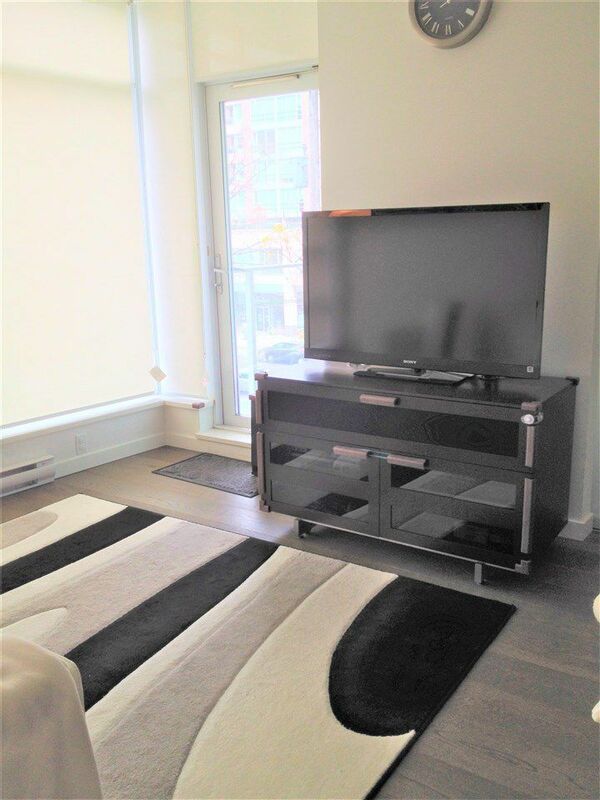 Contemporary designed one bedroom + den suite with high ceiling and floor-to-ceiling windows, bringing in lots of natural light. Modem kitchen with seamlessly integrated high-end AEG and Bloomberg appliances. 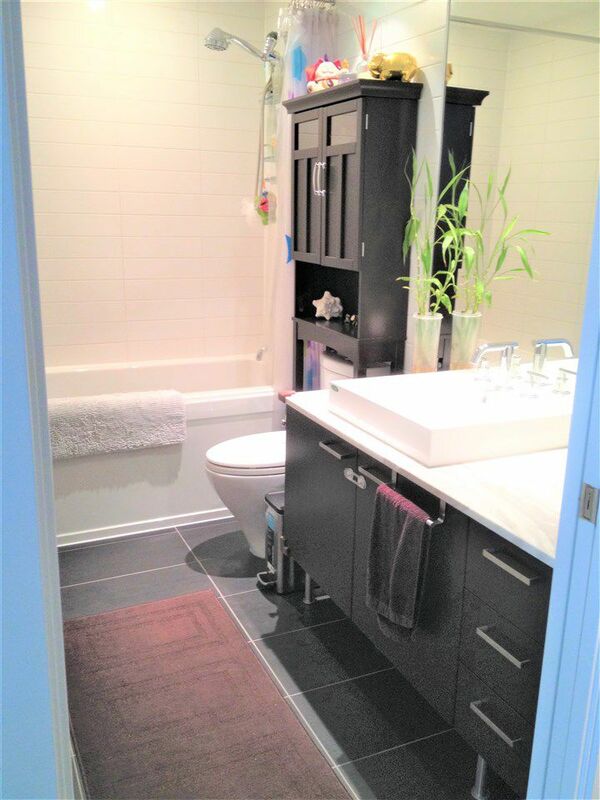 Oak cabinets and stone slab counters. Bathroom features heated tile floors and deep soaker tub. 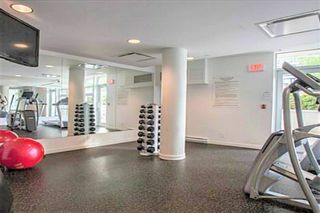 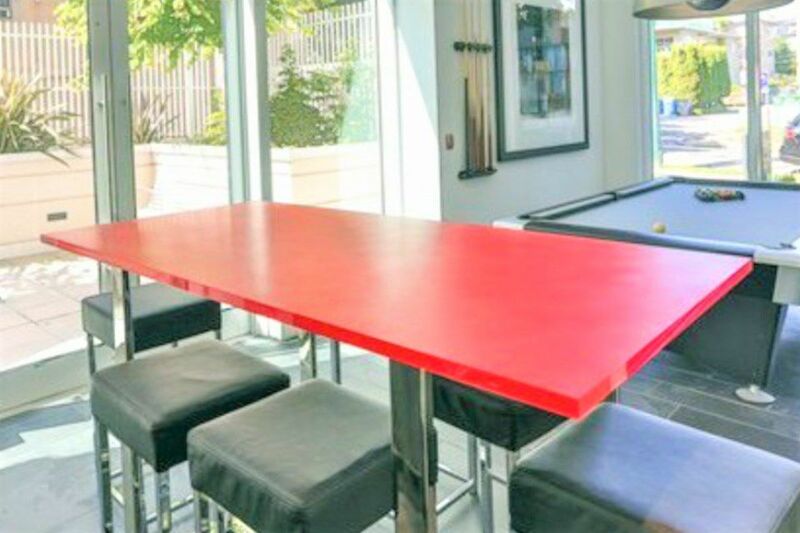 Building amenities include gym, outdoor terrace, and lounge with pool table. 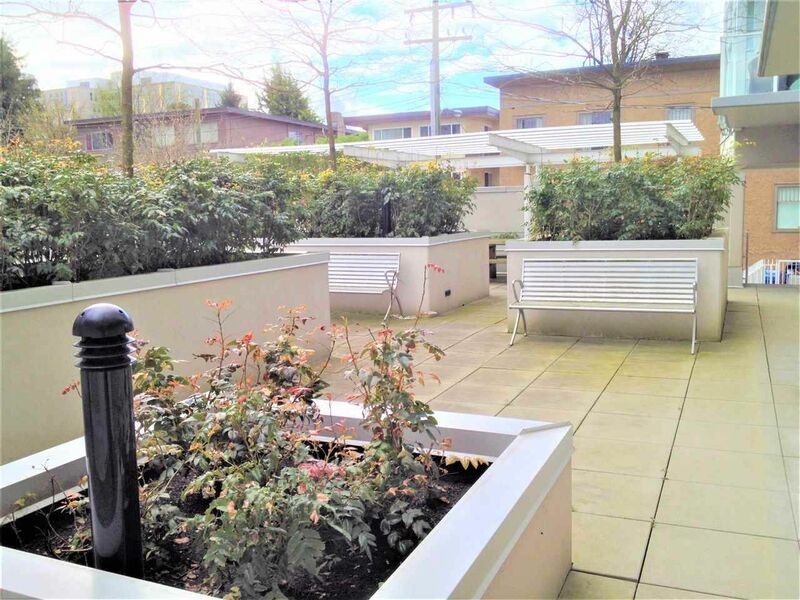 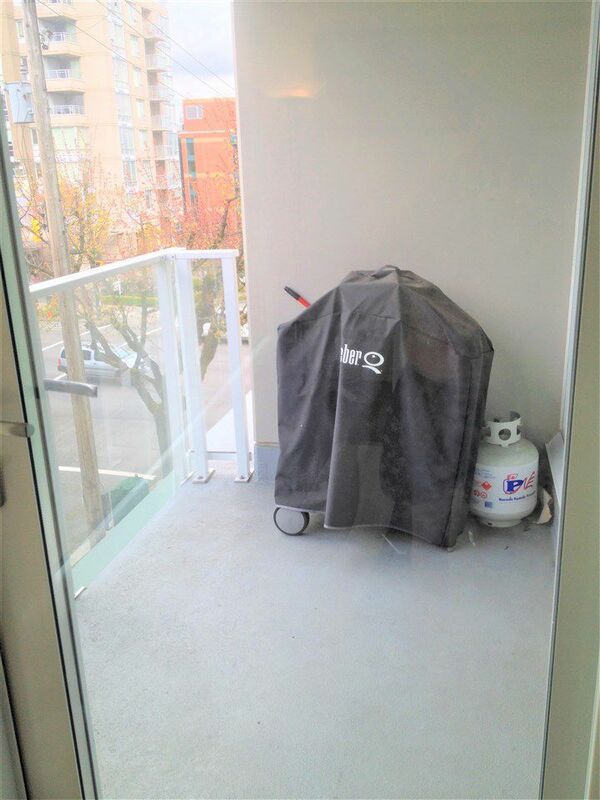 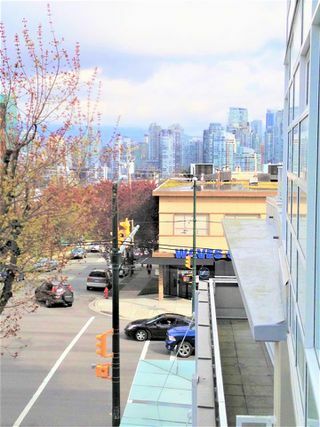 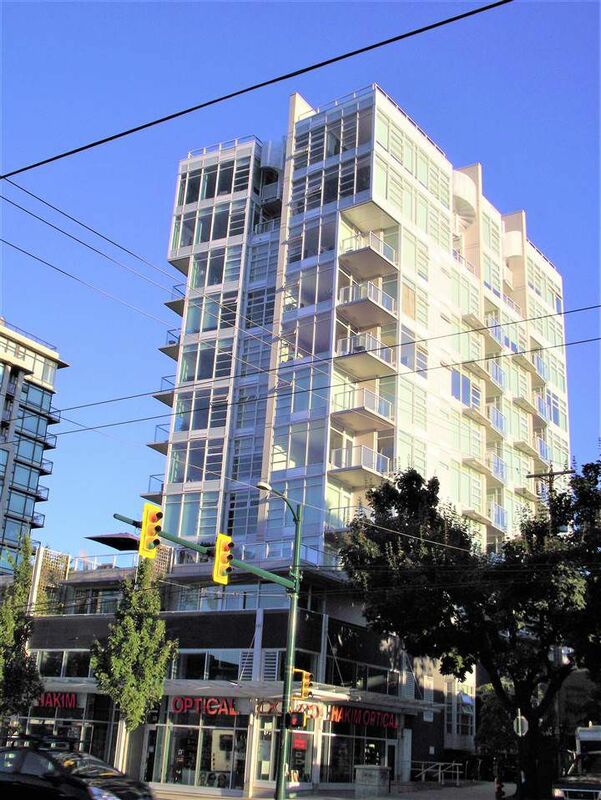 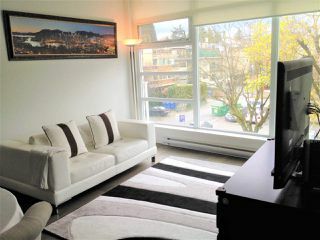 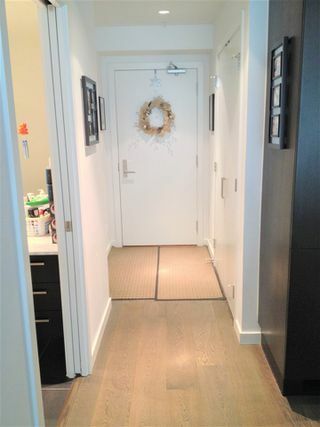 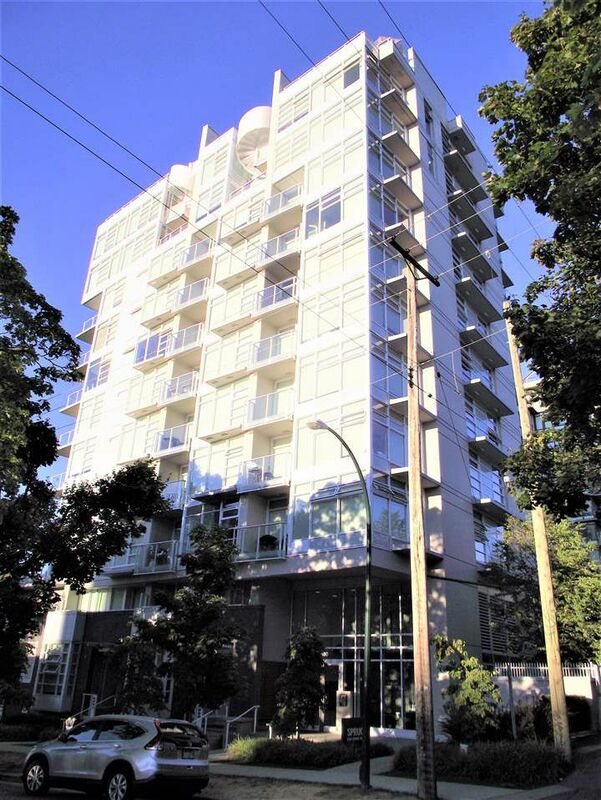 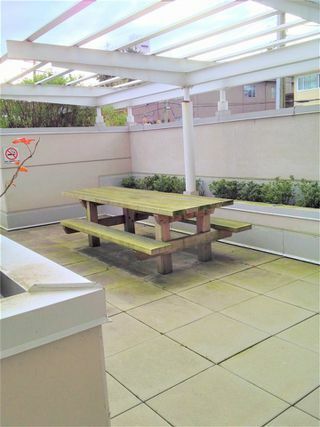 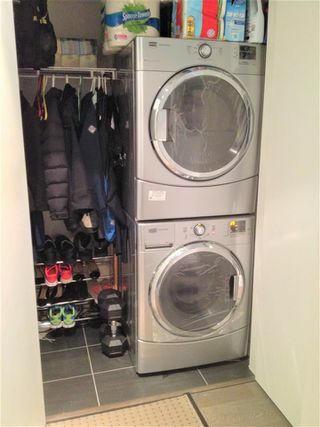 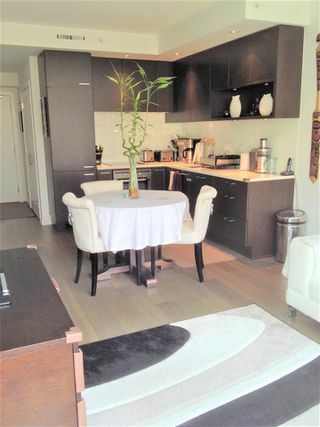 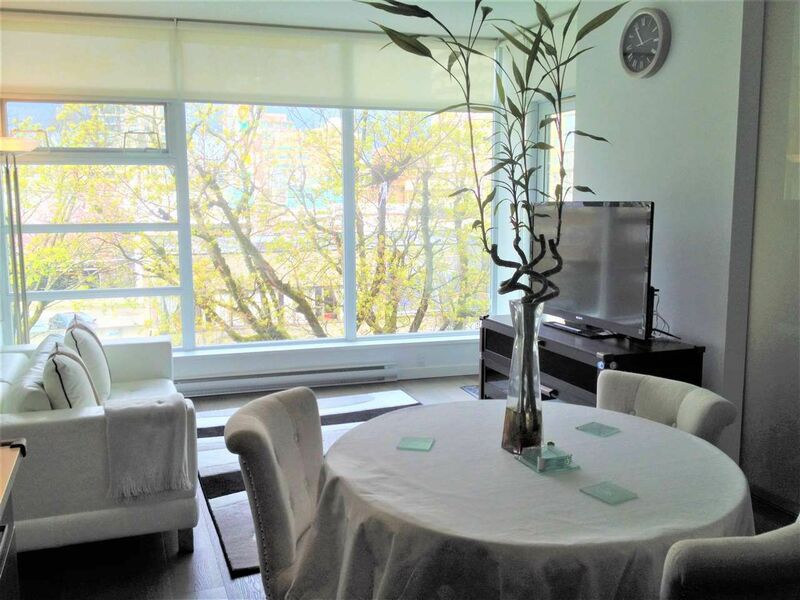 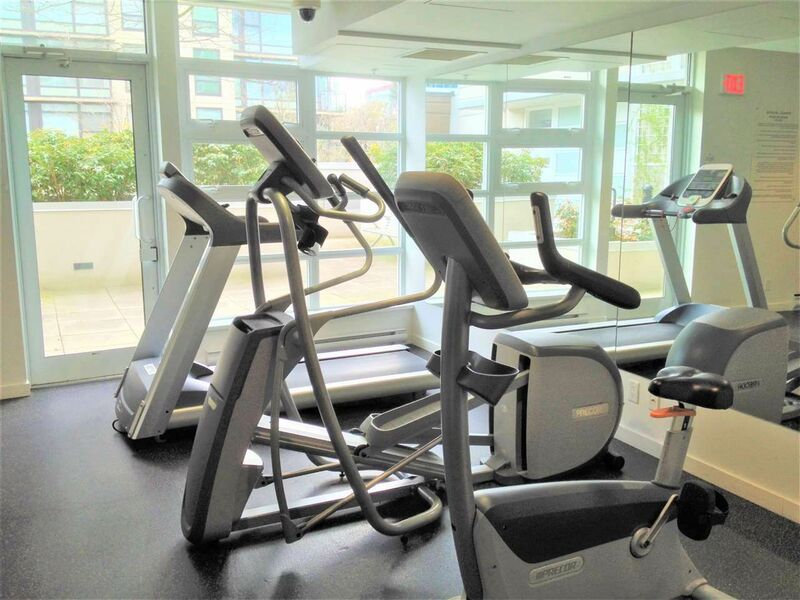 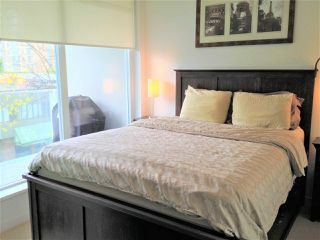 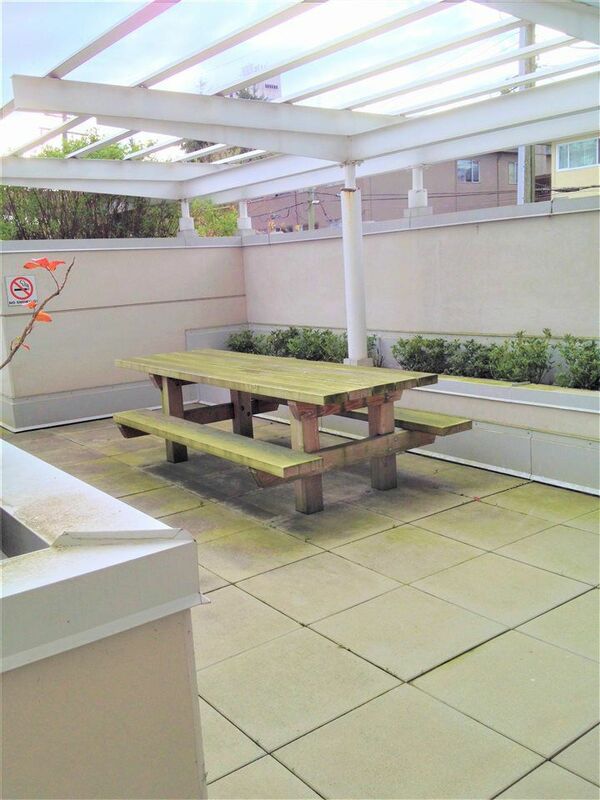 Conveniently located, close to South Granville shopping area, Granville Island, Cambie village, and the Canada Line. Easy commute to UBC, Downtown, Richmond, and airport. Call now for viewing. Open House Sunday Sept 17 from 1 - 3pm.